Would you pay $3,000 for to enjoy a first run film at home? Red Carpet Home Cinema is the latest high-end streaming service that is bringing first-run films right to your home theater. You'll have access to new films on the same day as they're released at the theater, but you'll have to pony up a whole lot more than the average $10 for a movie ticket. Movies will cost $1,500-$3,000 and that will get you two viewings in a 36-hour period. Potential customers will have to go through an application process to qualify and a $15,000 device is required for viewing. 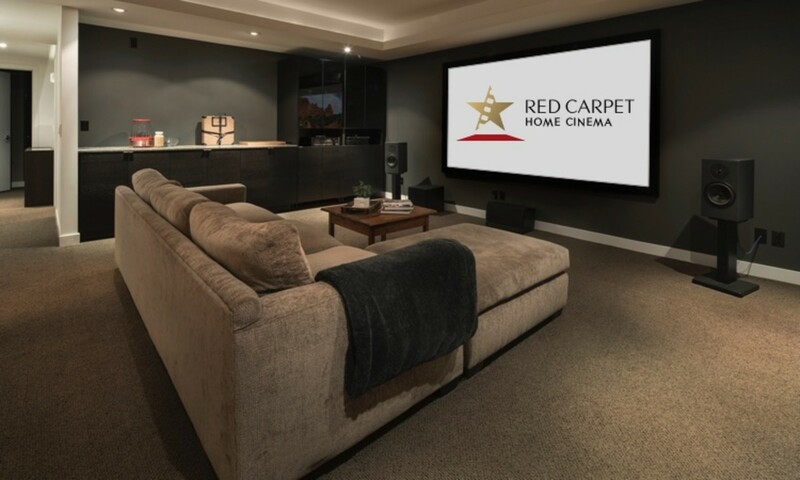 Red Carpet Home Cinema is currently available in Los Angeles and New York and additional markets will soon follow.